Tor goes mainstream. With the introduction of smartphone apps & Cloudflare’s and Brave’s embrace of Tor, will Tor finally catch on? If you have been shying away from Tor, now is the time to try it. 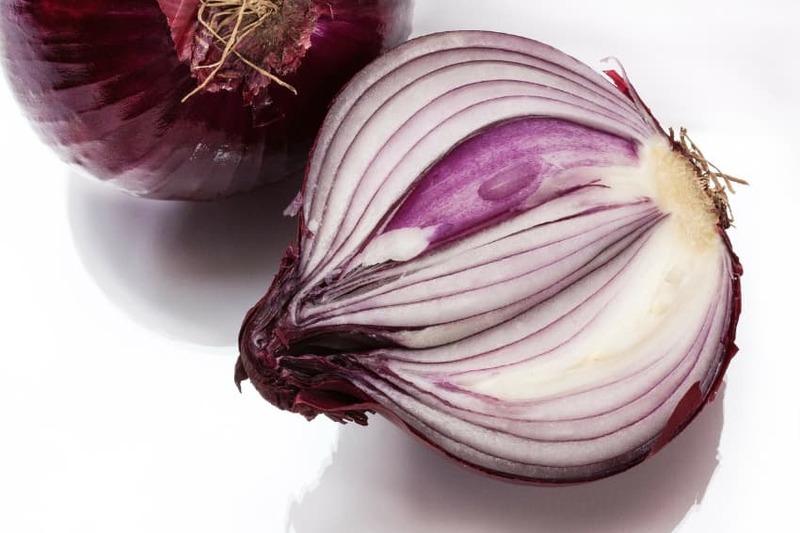 The Onion Router, or Tor for short, has long been a favorite of the privacy community. But many folks still don’t “get it”. What does it do? How do I use it? What are these onion things? Fortunately, that’s rapidly changing, as a variety of companies are making it easier than ever to use Tor. Tor works by taking your Internet traffic, encrypting it, and then sending it through a network of relays or “nodes”. In short, this drastically improves your privacy and makes it harder for someone to track what you’re doing on the web. Plus, there are loads of “hidden” websites called onions – with URLs like http://3g2upl4pq6kufc4m.onion/ - which you can access only with Tor. Tor may finally be shedding its “only for techies and nerds” image. Here are a few of the ways Tor is becoming more accessible to the average user. In September, the Tor project launched an official app for Android users. It’s currently still in alpha, but it seems like a step in the right direction for smartphone users who want a streamlined way to use Tor. Simply download the app from the Google Play store and start browsing, for an instant and easy privacy boost. For iPhone, there are a couple third-party apps that use Tor, like the Onion Browser, but nothing official from the Tor Project yet. 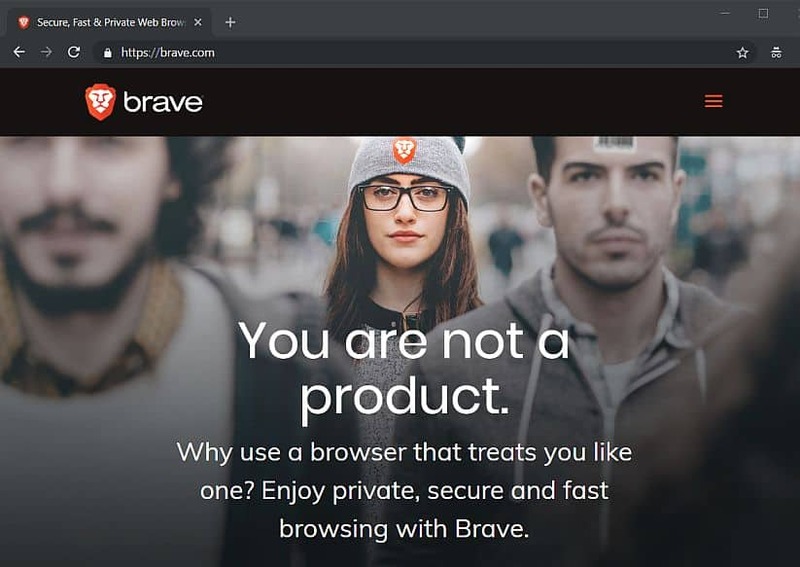 The Brave browser already had some interesting privacy features, but their implementation of Tor really takes the cake. While most browsers give you the option to use “private” tabs, this actually provides little added security. But this all changes with Brave’s introduction of private tabs that route through Tor. Not only does this give your privacy a major boost, it makes Tor super easy, since you don’t have to use a special browser – and you can even do Tor and non-Tor browsing side-by-side, right in the same window. The feature is still in beta, but we’re looking forward to its continued development. Brave Browser makes Tor super easy to use. If you’ve ever used Tor (or a VPN), you’re probably aware of the dreaded CAPTCHAs that Tor users are faced with when trying to browse normal websites. This helps protect websites from bots, DDoS attacks, and the like, but it’s really inconvenient if you’re just a normal person using Tor for privacy. That’s why Cloudflare’s new Onion Service, released in cooperation with Tor, is so big. It helps Tor users access the 12+ million domains served by Cloudflare without getting hit with endless CAPTCHAs, ultimately making Tor use faster and more convenient. Facebook of all people is also making it easier for Tor users to log into their accounts securely without being mistaken as bots or spam. If you haven’t already tried Tor, now’s the time to start. Tor still isn’t as convenient or fast as the best VPN services, but it’s now more accessible than ever. So, install the Tor browser, Brave, or the Tor Android app and give it a spin.